Topic: Coilovers for VW Polo 6R? 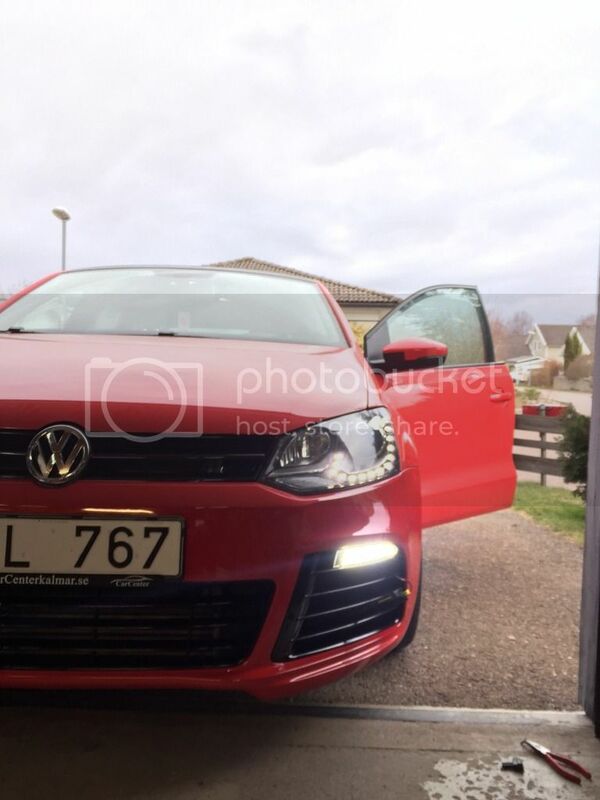 Re: Coilovers for VW Polo 6R? Yeah the offset is pretty agressive. But i think it looks good with a little stretch aswell Though i have to admint, it looks alot worse on the pictures than it actually is. Topic: Gearbox issues after tuning? Oh, interesting! I will defenetly look into this! Thanks Ciclo! ciclo wrote: Perfect!, it looks very nice. Recommendation, install automatic lights if you don't already have them. Easy, cheap, and great mod. Managed to switch polaritys in the connector without modifying it! Smart, i will try that first! Thanks!